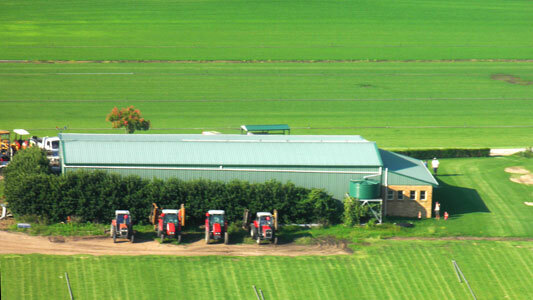 President Turf Supplies was established in 1972 by Keith and Gay Kennedy on 15 acres of land at Windsor. In 1987 their son Shane became a part of the business and in later years, their daughter Sharon also joined them in the business. In 2016, Shane became the owner of the business, assisted by Sharon who runs the administrative side of things. We now own and farm 60 hectares of premium lawn turf located mainly on the Peninsula at Windsor with another farm located at Wilberforce. The farms consist mainly of DNA Certified Sir Walter Premium Buffalo. However TifTuf Bermuda, Nullarbor Couch and Eureka Kikuyu are also available for delivery to the Sydney Metropolitan area. Using modern machinery utilising the latest technology has ensured that the final product is of the highest standard. 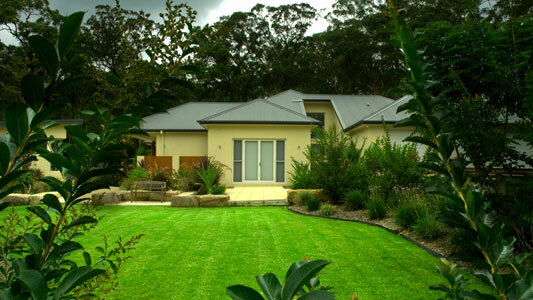 Our high standards have enabled us to become accredited members of Lawn Solutions Australia and AusGAP certified. We are also current members of Turf Australia and Turf NSW. Living in Sydney? Call President Turf for turf delivered to your door including DNA Certified Sir Walter Premium Buffalo. The information on this website are our personal opinions based on experiences over the past forty years.